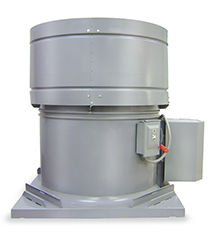 Metallic Products’ roof-mounted fans — also known as attic fans — are a reliable way to control humidity and temperature inside your metal buildings. Connected to a thermostat, your roof-mounted fan is designed to switch on when temperatures rise, and shut off automatically once temperatures reach a desired level. 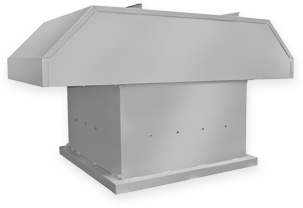 The end result is a properly-vented metal building and an all-around more comfortable atmosphere. 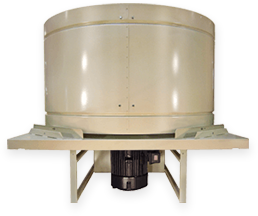 Take a look at Metallic Products' roof-mounted fan options and select the fan that’s right for you. Don‘t See What You’re Looking For?